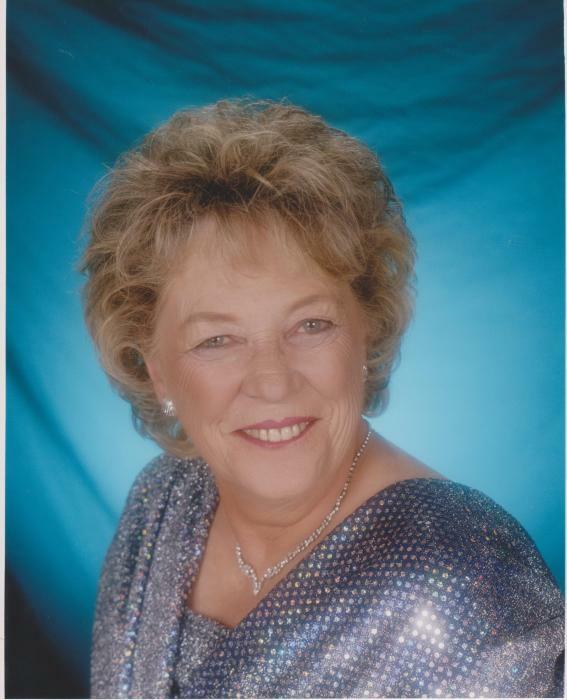 Millie Simes, 75, formerly of Grand Meadow, Minnesota, passed away Wednesday, September 12, 2018, surrounded by her loving husband, children, and grandchildren. Funeral Services for Millie Simes will be held 11:00 A.M. Monday, September 17, 2018 at the United Church of Grand Meadow with Rev. Jon Marburger officiating. Visitation will be held 1:00-4:00 P.M. Sunday, September 16, 2018 at the Hindt Funeral Home in Grand Meadow and will continue 1 hour prior to the service at the church. Burial will be in the Chester Hill Cemetery. Millie Mae Simes was born Mildred Mae Sears on October 29, 1942 to George Sears and Ardith Holt. Millie grew up in rural Grand Meadow and attended Grand Meadow School where she graduated in 1961. Millie married her husband, her rock, best friend, and the light of her life, Jerry Simes, on December 27th, 1969. They enjoyed a very full and wonderful life together. Millie enjoyed her family first and foremost, never missing an opportunity to see them or show some recent pictures. She also enjoyed trips to grandchildren’s sporting events, gambling at the casino, playing 500, winters in Florida, coffee with friends, and shopping. Millie is survived by her husband Jerry Simes; her children Deborah (Kelvin) Lester of Grand Meadow, MN, Nickie (James) Speer of Stewartville, MN, Glenn (Jenny) Simes of Preston, MN, and Ed (Maria) Simes of Litchfield, MN. Grandchildren April (Phay) Phoat of Rochester, MN, Misty Summers of Des Moines, IA, Aaron (Diana) Oleson of Rochester, MN, Jennifer Speer of Stewartville, MN, Jess (Jacob) Shands of Stewartville, MN, Taylor Simes of Eyota, MN, Jessica (Cody) Johnson of Eagle Lake, MN, Sophia Simes of Preston, MN, Jerry and Eddie Simes of Litchfield, MN. Great-grandchildren Alex and Alissa Phoat, Hayden, Kaleb, and Kalee Oleson, Kiara Lester, Amiyah and Christian Summers, Addison Speer, and Nathaniel Shands; and many, many friends all who will miss her dearly.